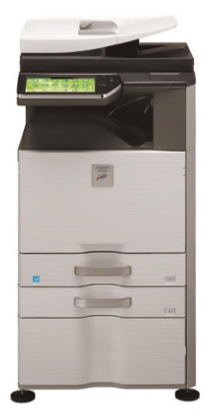 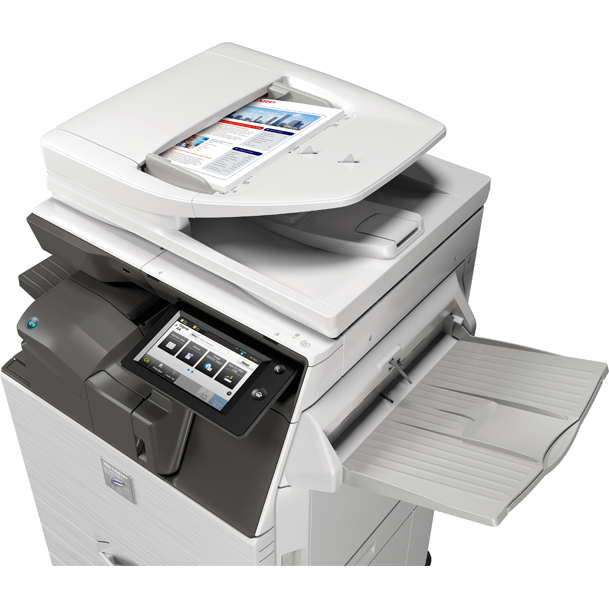 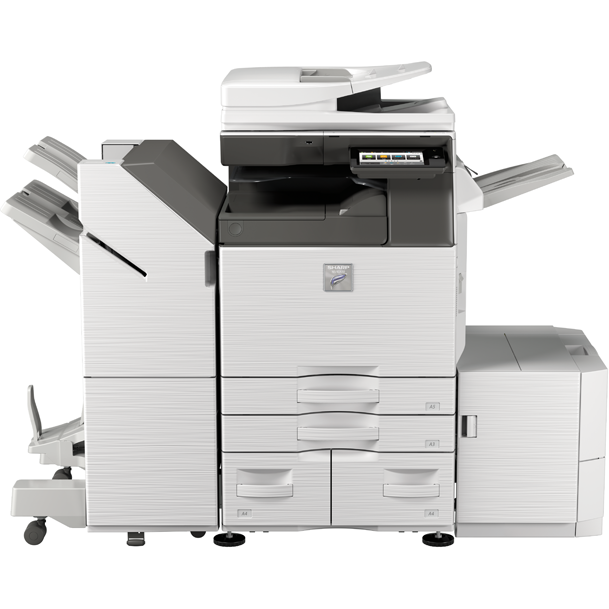 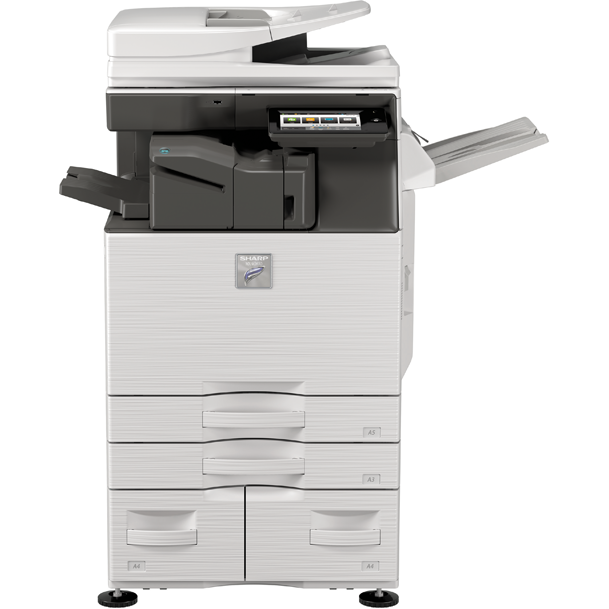 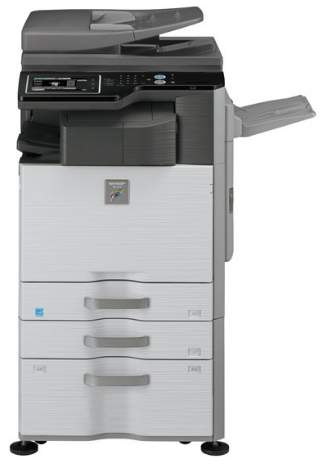 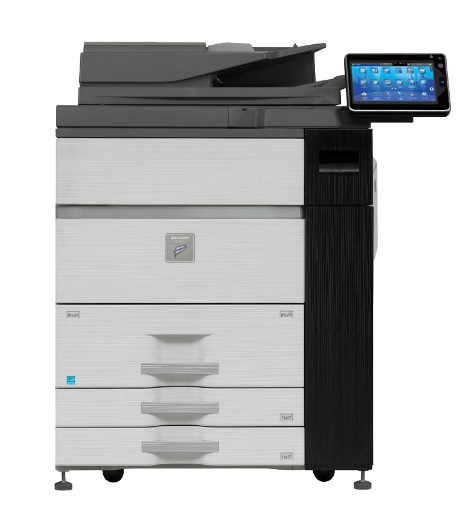 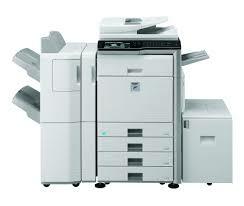 The Sharp MXM2630 MONOCHROME WORKGROUP DOCUMENT SYSTEM offers crisp output with exceptional ease-of-use. 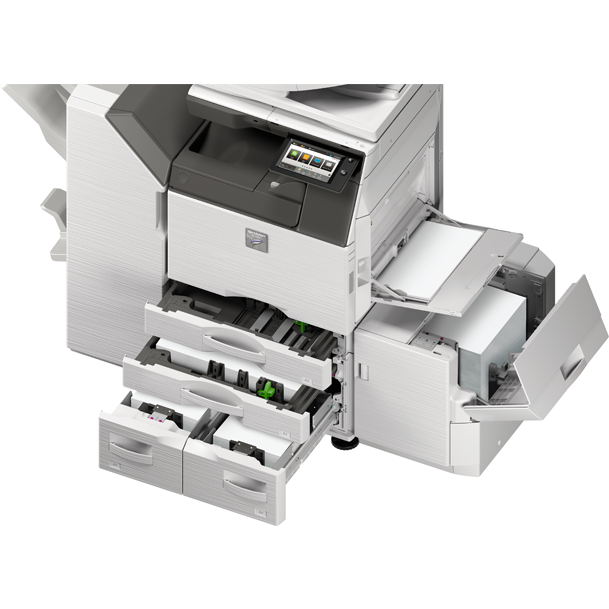 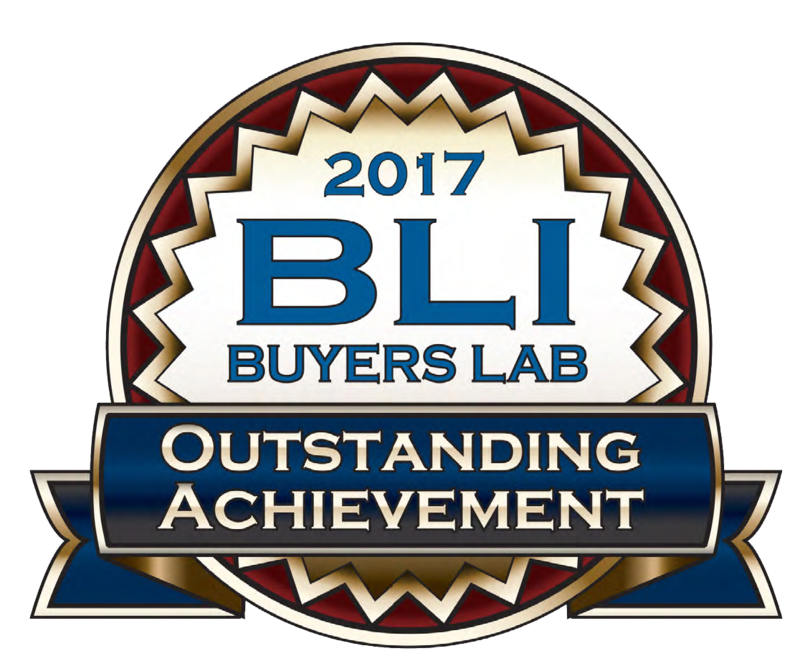 This new model is designed to provide customers with a seamless, intuitive experience, and the confidence in knowing their jobs will come out right the first time, every time. 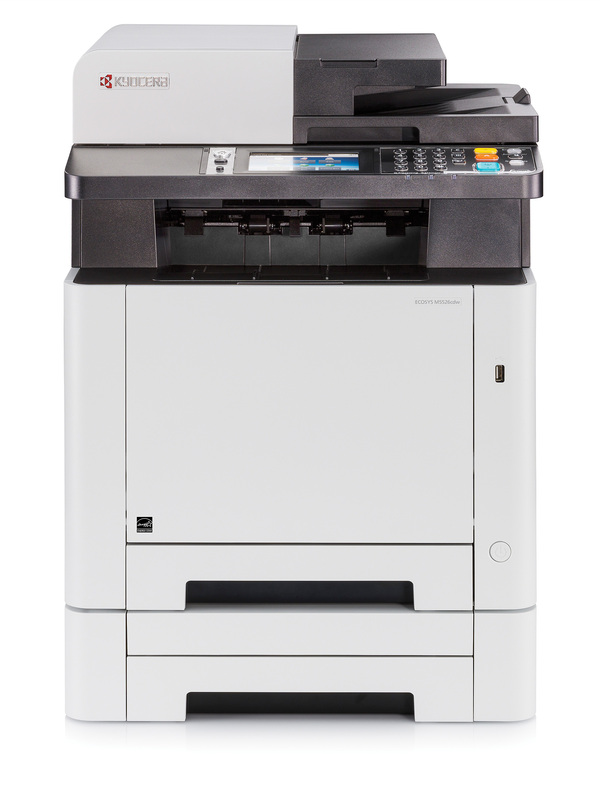 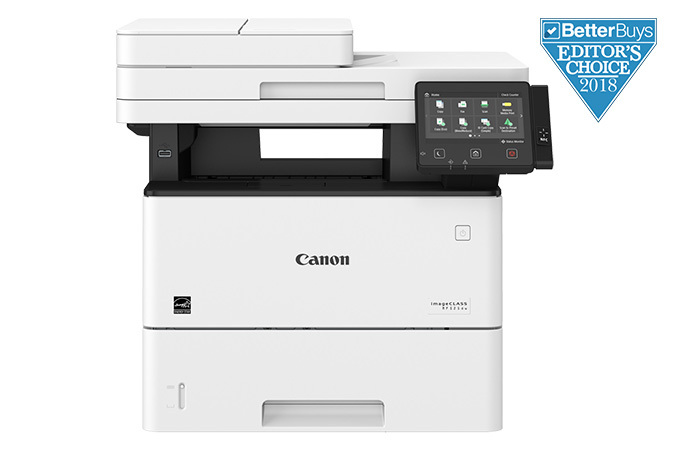 The MXM2630 focuses on value as well as user operability and draws inspiration from the latest networking and imaging technologies available today.